Michael Clarke has been replaced by Phil Hughes for the upcoming ODI series against Pakistan in the United Arab Emirates (UAE). The left handed opening batsman has the requisite opportunity to impress the selectors with this opportunity. Hughes, who was on first left out of the ODI squad, despite scoring big against the recently concluded tri series against Zimbabwe and South Africa has been called up. But he was also scheduled to travel earlier than his team mates to polish his batting against spin bowling as advised by coaching consultant Muttiah Muralitharan. 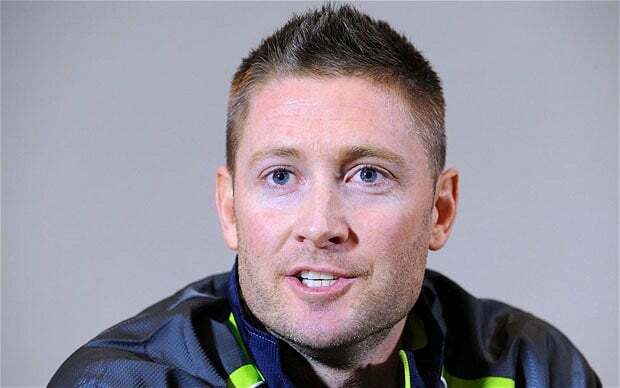 Michael Clarke, ruled out of the ODI series due to his hamstring injury, however will play in the test series against Pakistan. Rodney Marsh, Chairman of Selectors said this a week ago before announcing squads for the UAE tour. Cricket Australia updated the news regarding Hughes announcement on the official twitter handle as Clarke was ruled out due to a hamstring injury. The ODI series starts from October 7 in Sharjah. Clarke is expected to return for the four day game against Pakistan starting on October 15th.